Character technical director snd partner of the Justeleven company. UHU | 2006 from Diego Viezzoli on Vimeo. Nomination for a Justeleven commercial in this contest. 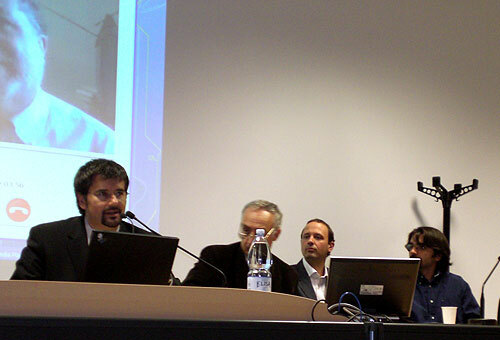 4/12/2006 – 37° Key Award for “made in Italy” commercials. 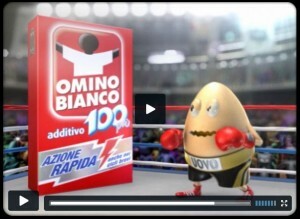 “Pattinaggio” of “Omino Bianco 100 più” series is nominated for the special vfx category. Speaker in this event as partner of Justeleven company. 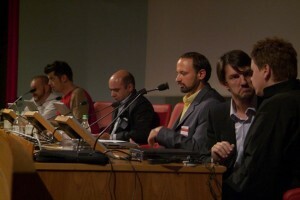 Justeleven è in concorso per il premio “Effetti molto speciali”. Venerdi’ 1 Dicembre ore 18.00 “Effetti Speciali: L’Italia nella sfida della produzione digitale”, incontro con le aziende del settore. 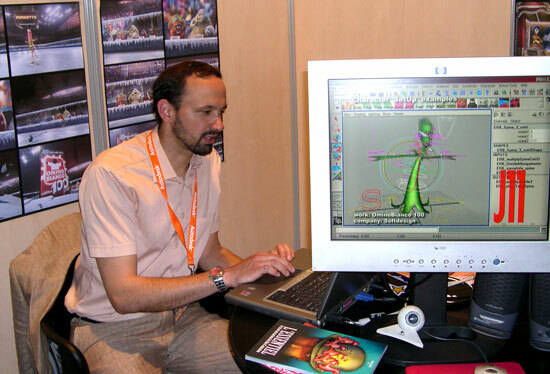 9 Novembre 2006 – Computer Grafica, Industria e Formazione in Italia. 2006 toyota from Nuccio Canino on Vimeo. Exhibitor in this event, as partner and account of Justeleven company.